There was just so much amazing lighting at the London Design Festival it’s hard to cover it all. So here are just a few of my high-lights of the shows. 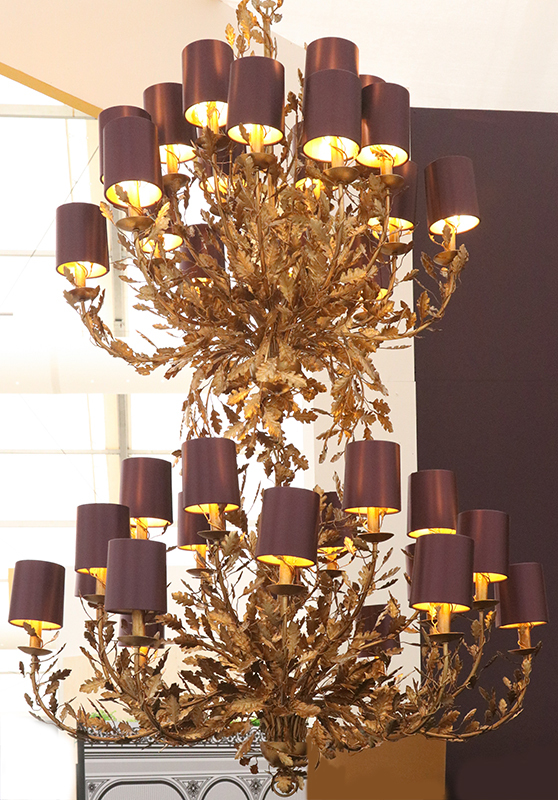 The story begins at Decorex, with some of the grandest and most imposing lights you will ever see. You will also find some of the individual designer/makers and it’s great to chat to them and hear about the processes behind their designs. 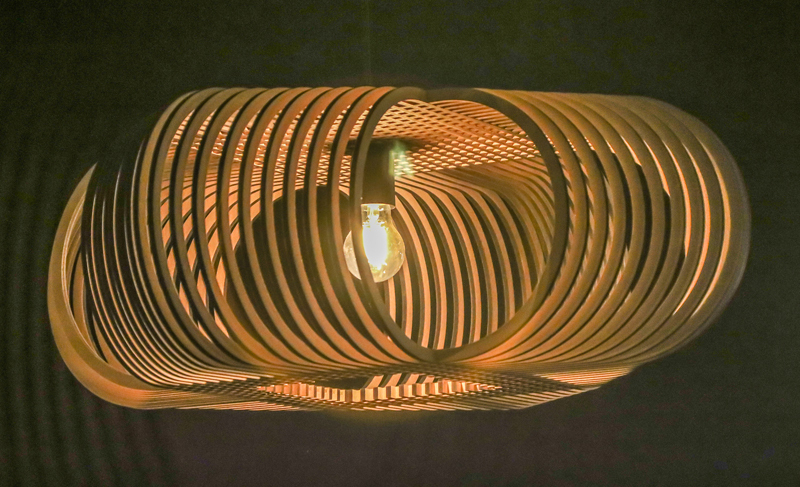 Then moving on to The London Design Fair where there are some more unique and unusual designs. Finally finishing at 100% Design where there were a few surprises too. This year I found the diversity of lighting so incredible. Not only with design but with clever ideas and the use of unusual materials. Take a look at the beautiful images below and just click on the gallery images for details of designers. 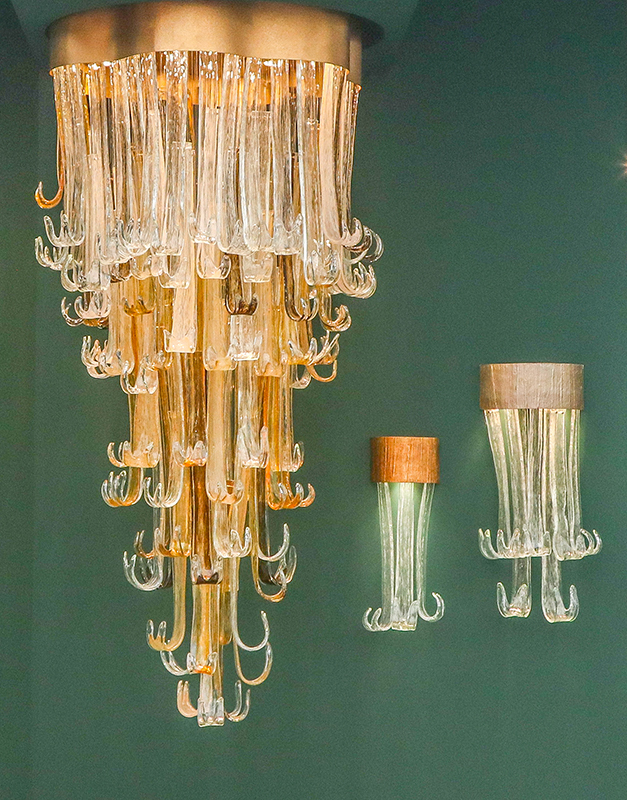 You can always find the most decadent lighting at Decorex – the stands are so impressive, it just takes your breath away. It’s not often you get to stand so close to such magnificent designs. The sheer scale of the chandeliers denotes that all are bespoke. I noticed in all the shows at the London Design Festival, Gold metals were most prolific and I was immediately drawn to the Villaverde stand and this impressive gold leaf chandelier. I never fail to gaze in awe at the Serip stand, it’s always a dream to photograph. 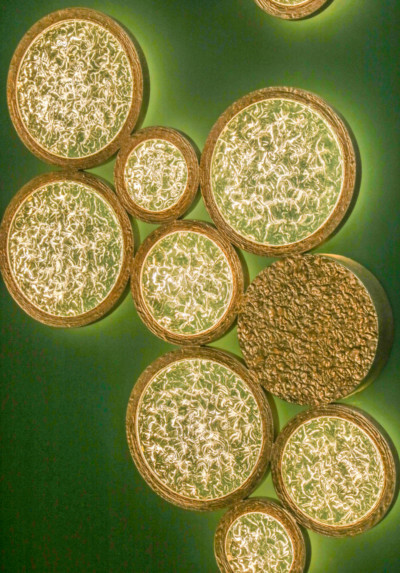 Serip will often take their inspiration from nature and organic shapes. 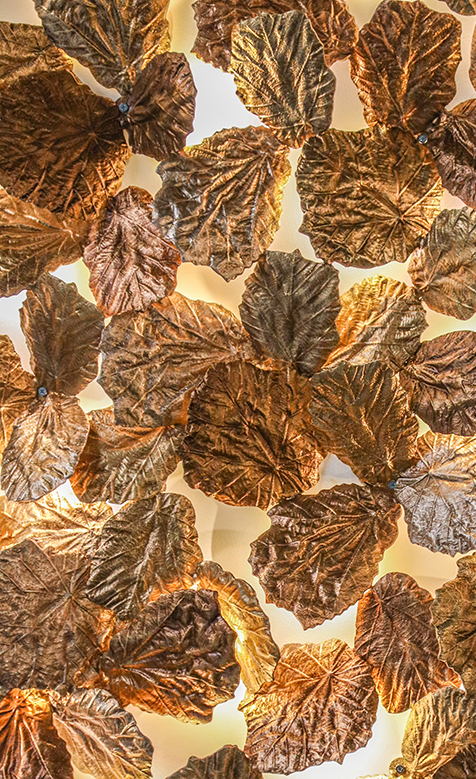 You will find beautifully sculpted leaves in different metallic tones and pretty and jewel-like glass. They really inspire your imagination. I can see waterfalls, autumn leaves and melting ice covered branches. Just take a look at the amazing designs below. It is however the smaller stands and designs that seem to attract the most attention. Curiousa & Curiousa are such clever designers. Their Ume silk Lanterns were beautiful and attracting quite a crowd. Curiousa & Curiousa are a company that know how to do a tassel and always make them long and elegant to match their designs. I love the way they style their collections and the skill with which they combine the different colours in their glass pendants. There was a great splash of colour at Coldharbour lights. They were launching the decadent Bertie – a double decker feather chandelier. 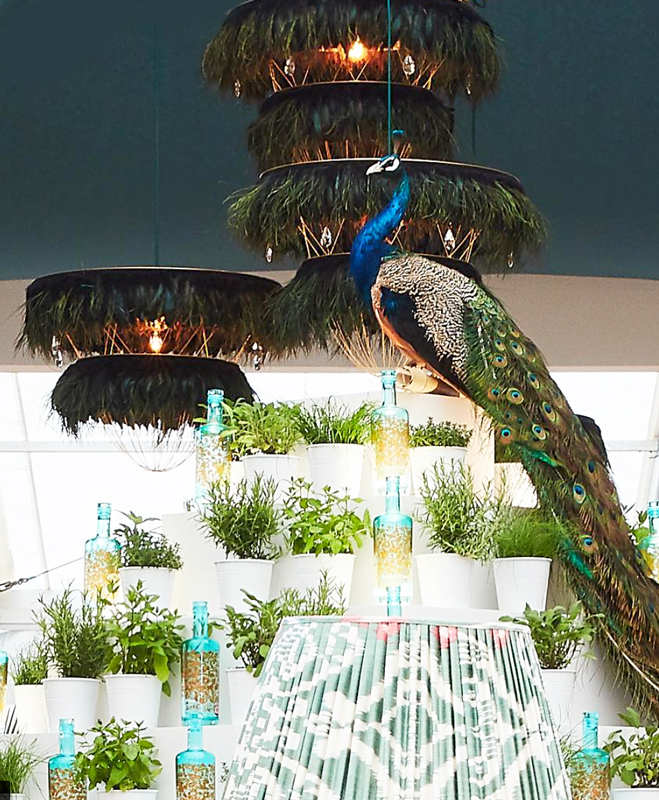 They also added a bit of Theatre to the Champagne bar at Decorex with Bertie appearing in Iridescent Black. They encourage you to touch the tactile silky feathers and can also make bespoke colours if you desire. 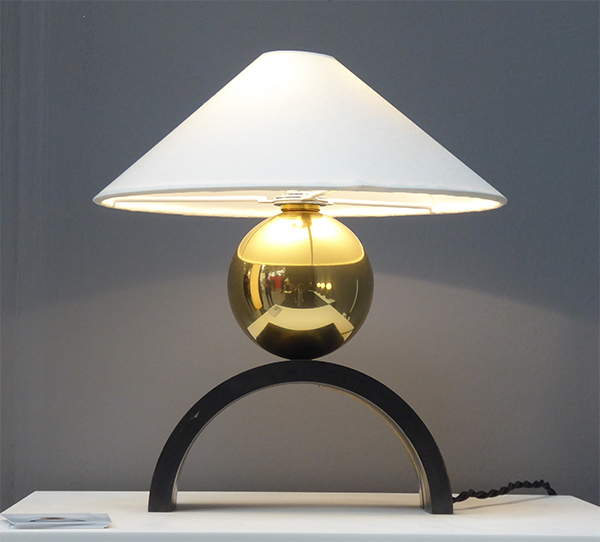 It was good to see a new Designer that I discovered at the Design Fair last year – Louis Jobst. Along with his unique collection, that you can see on our ‘Meet the Maker page’ – he has now created designs for Heals and is adapting his work to cater for other markets. 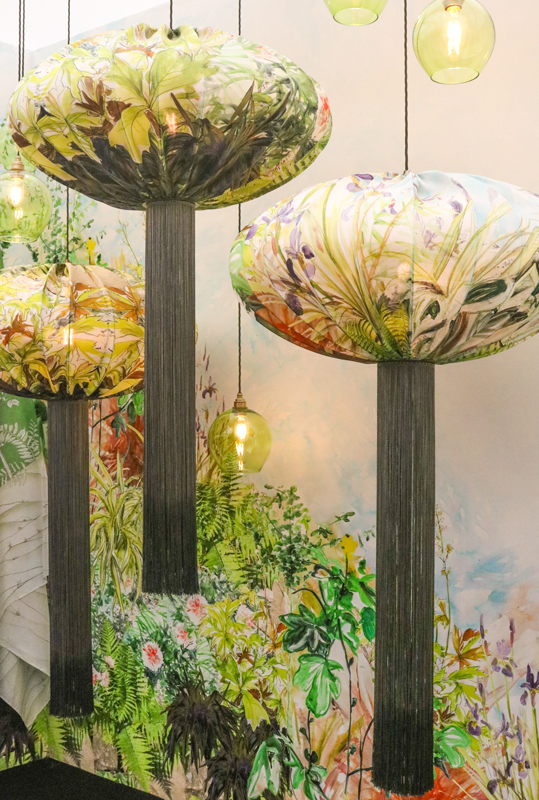 Aline Johnson was exhibiting at Decorex this year. 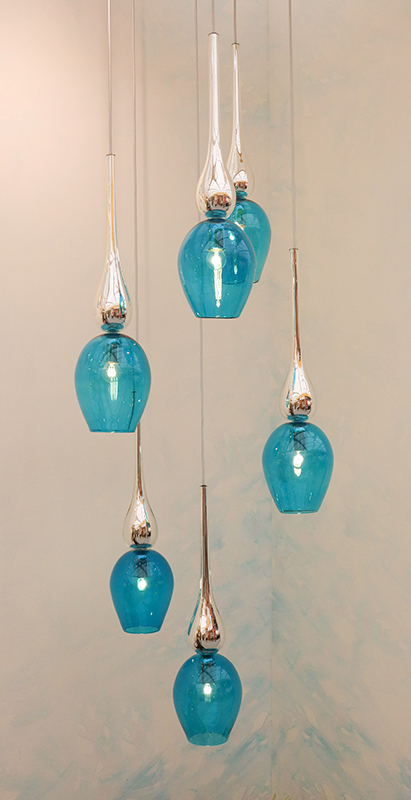 I love her new designs ‘Dropouts’ in kilnformed glass. Inspired by Beach stripes, windbreaks and seaside rock. 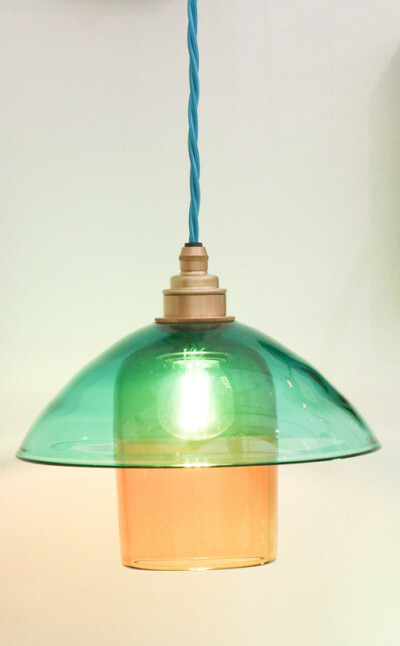 It was great to hear the complex process she employs to create her colourful lighting. Some great designs this year from Jonathan Rogers. His Filigrana range looks beautiful. It is mesmerising to watch the video on his website where you can see him create his collection. 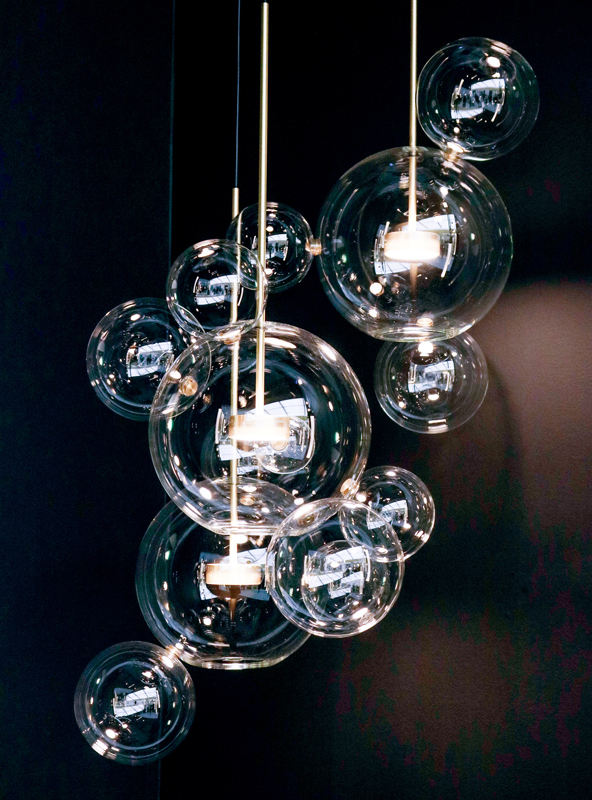 Bands of clear and white glass are fused into individual sheets of glass and then hand-blown to create these light bulb style pendants. Other lighting collections that caught my eye include the contemporary gold chandelier Fold Collection, from Tigermoth. The Parrot and Snake design wall lights from David Hunt. The Venetian hand blown bubbles collecting from Giopato&Coombes. 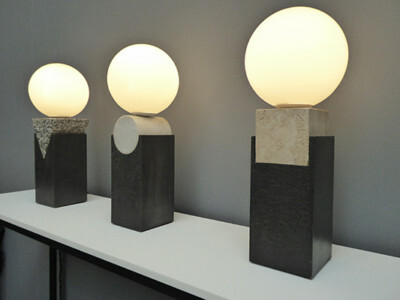 The Sculptural forms of Brand Van Egmond. The rather grand gilt leaf Chandelier from Vaughan. 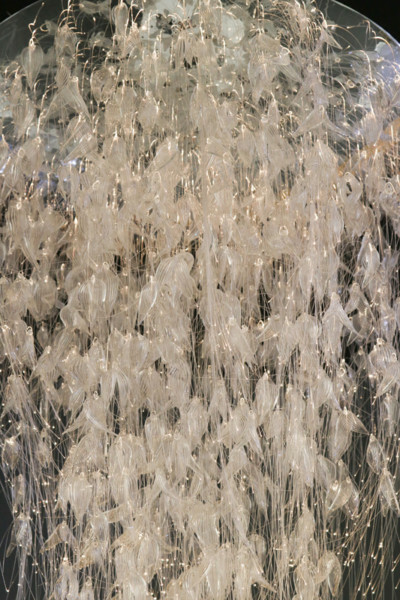 And finally, Sharon Marston , who was a showing beautiful designs in delicate white glass and fibre optics. 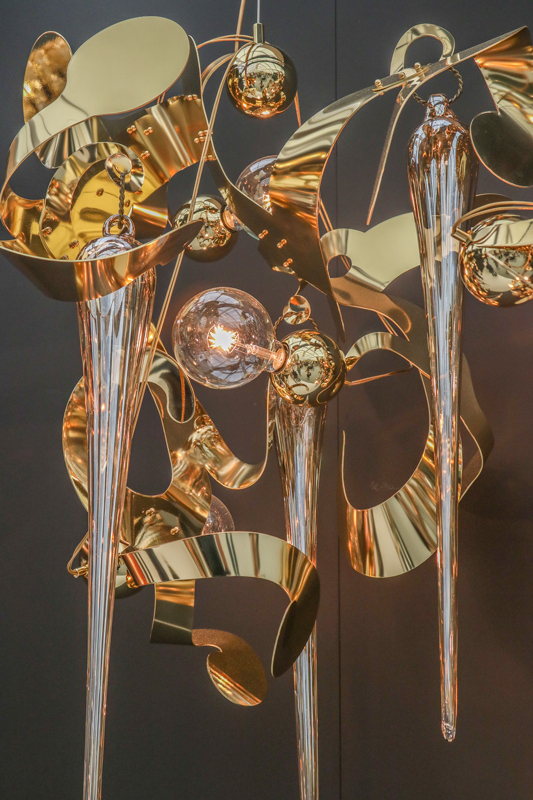 Some of the designs at the London Design Fair that caught my eye were the gold twisted metal chandeliers from Swedish company Konsthantverk. White coated paper designs of Danish Company Tom Rossau . 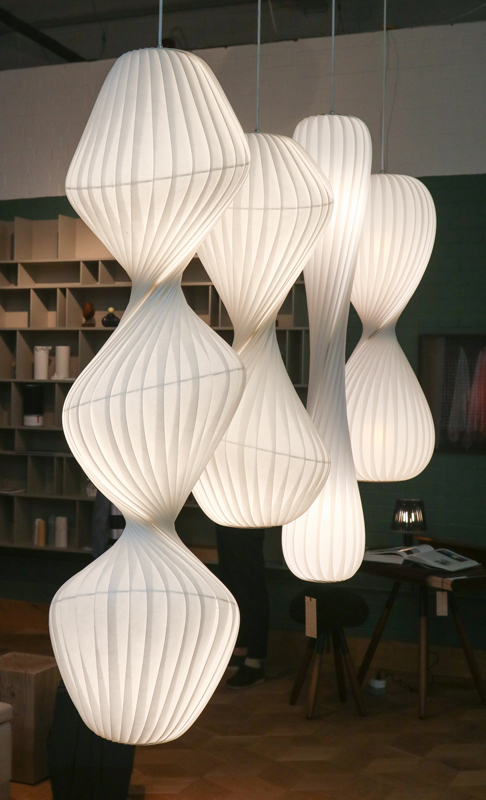 The Mia Ballerina suspension lamp from the Spanish designer Sergi Ventura and in the Netherlands camp these brilliant suspended leds from designers Sam Van Gurp and Esther Jongma at Vantot . 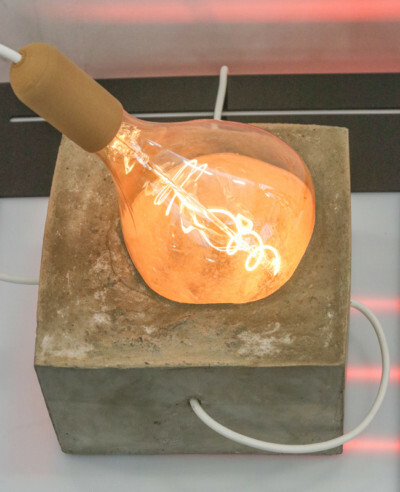 At Decorex I loved the sunken light in Concrete by Hey Cholo (though not sure how you would change the bulb !) and in the Olympia room the collection called Ovals by Alex Groot Jebbink. Laser cut MDF, forms continuous repetitious ovals, to create the simplicity of the design. Last week I promised you Ostrich eggs and here they are! Ostrich eggs carved and engraved by Ovodecor on the Navu Stand at Decorex. All eggs are acquired from Portuguese farms (and they ensure that they only use eggs where gestation did not occur). 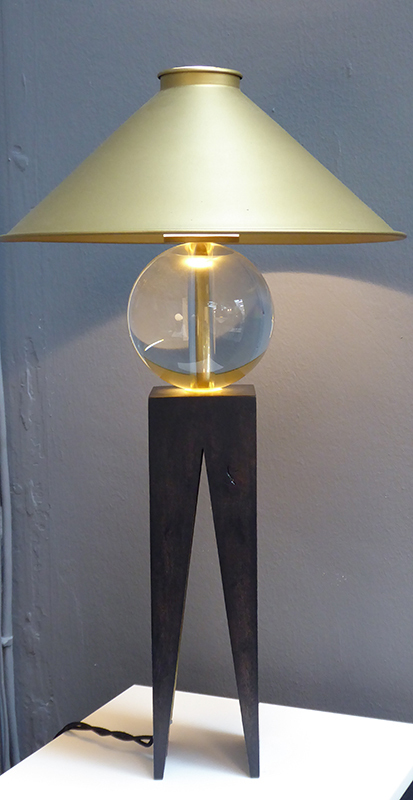 At the London Design Fair my first encounter with the unusual – ‘Lamps from Chile’. 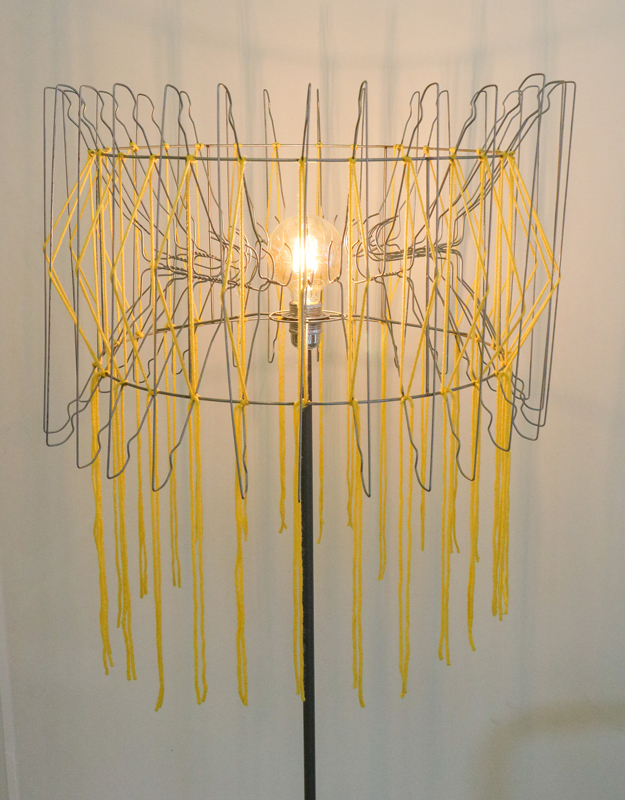 A design project by Paula Corrales and Mitsue Kido . The collection seeks to maintain traditional processes of Chilean craft from the Maule region. 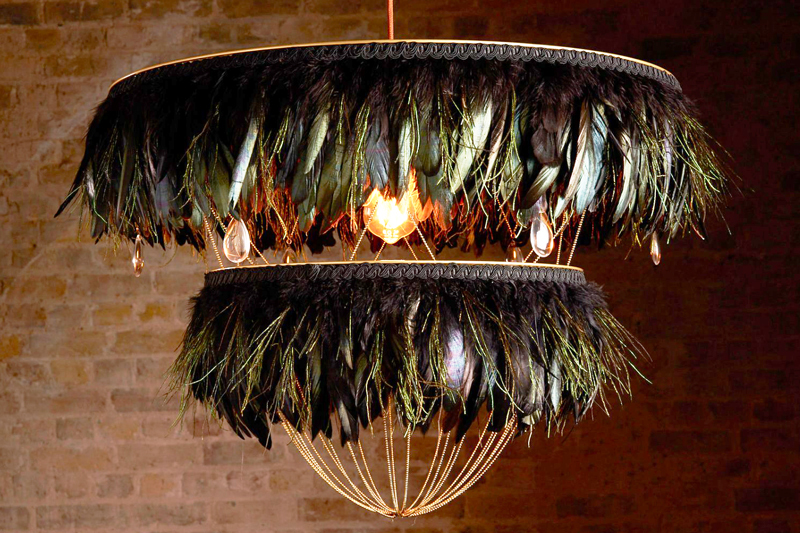 I was fascinated to learn that their lamp shades below are woven entirely from Horse hair. 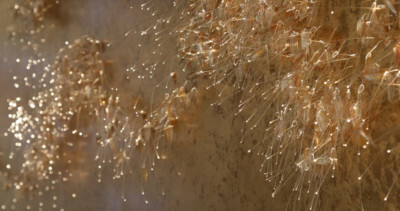 Another unusual use of materials came from Associative Design – The Best of Portugal. 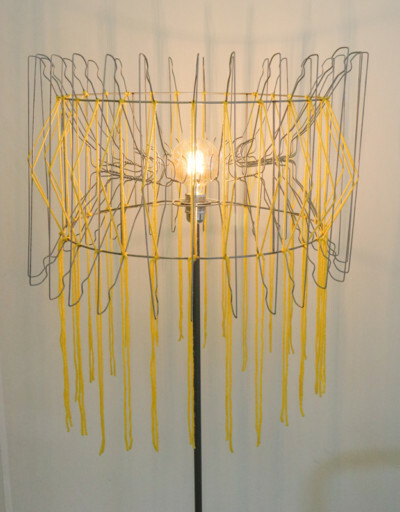 On closer inspection, you find they have used wire coat hangers to create their unique Standard Lamp . A great surprise at 100% Design was the Kintura Stand where the walls were actually moving. Yes, I did say moving. 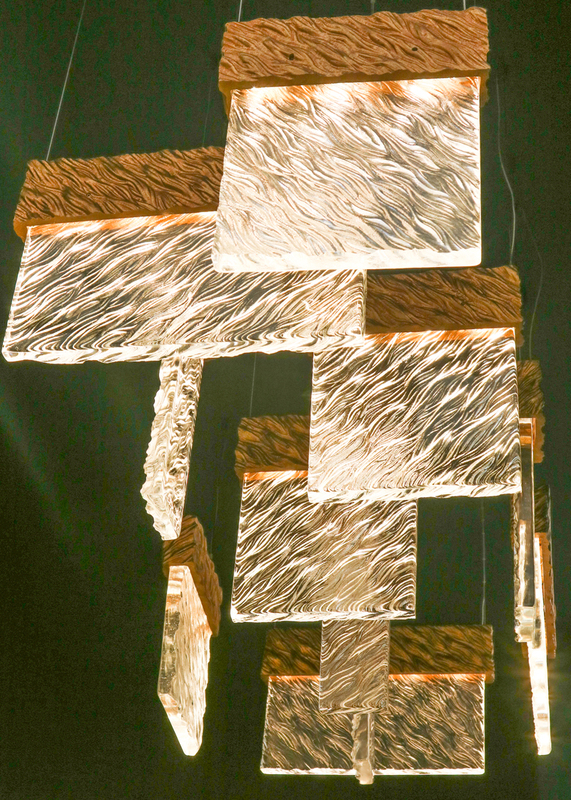 Kinetura have developed Kinetic light backed wall panels and chandeliers. The movement is so gradual. Pass by too quickly (as I did at first) and you miss the effect. Below is a photo of their expanding chandelier which moves so slowly you hardly notice the transformation. 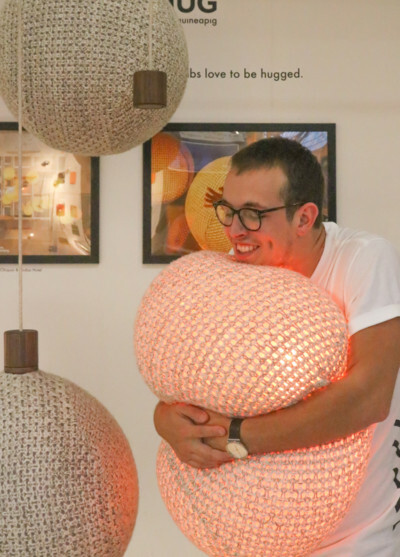 And finally, to end on one of my favourites, the Pluck & Hug by Guineapig – a soft, cuddly, huggable light. The first company I know to create emotional responses from a light fittings. You just give it a big hug and it lights up. 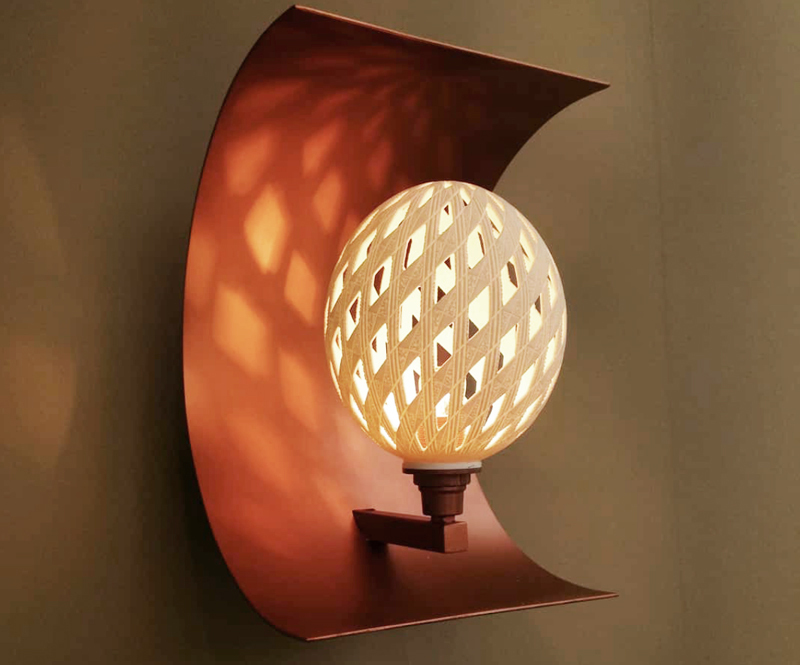 Ahhh….what more could you ever want from a light !! I hope you have enjoyed our selection and would love to know what you think of the designs. 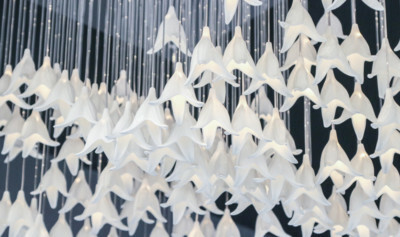 Don’t miss our main post on The London Design Festival and see what else we loved at London Design week. I need and want those Coldharbour lights in my life and have been trying to convince the hubs ever since I saw them on Divine Savage’s collab for Decorex! I’ve always been drawn to lighting and the more decorative the better. Love how lighting can completely change a room in how it feels and looks. 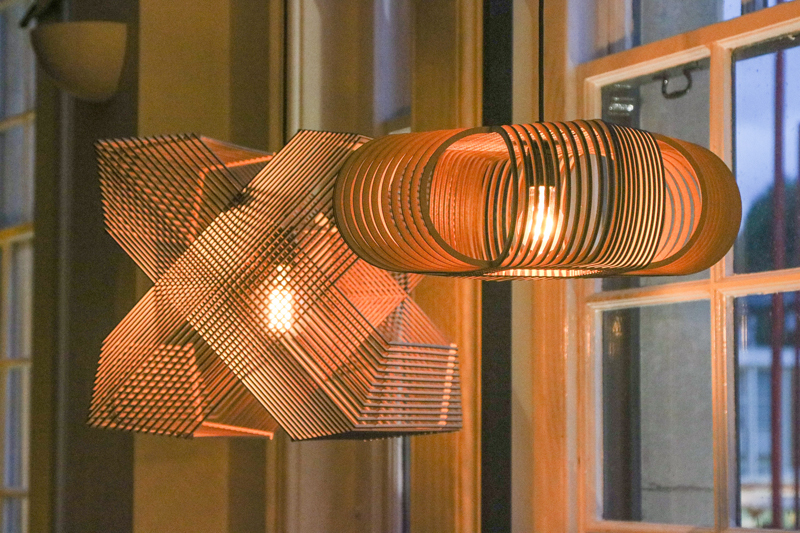 Some really great lighting designs here! The Cold Harbour designs seem to be a strong favourite this year – looks like everyone wants a little glamour in their life ! So many beautiful lights. I love the organic forms of the Serip lights. 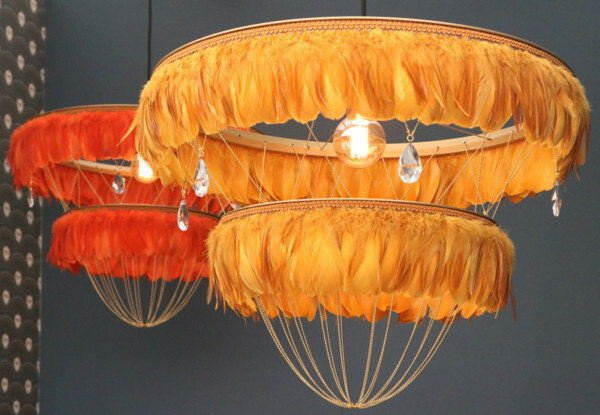 Also those feather chandeliers are really very special. 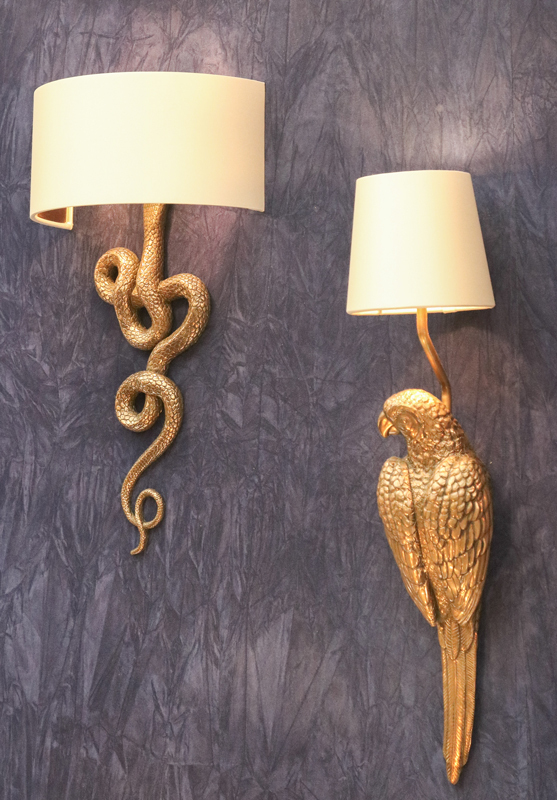 Yes, very glam Pati – they certainly would make a statement – you just need a room where you can be that bold. Wow Lin, what an incredible selection of designs! The Coldharbour Lights are my favourite – so eclectic! Thank you Catherine – it’s great to hear what appeals to you. I have so many favourites I can’t choses between them. 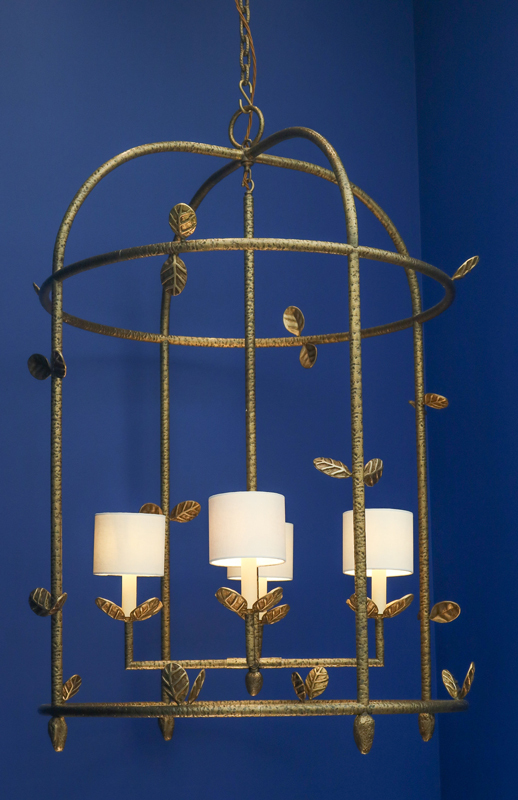 I adore discovering new lighting and there are so many brands and designers that are new to me here. 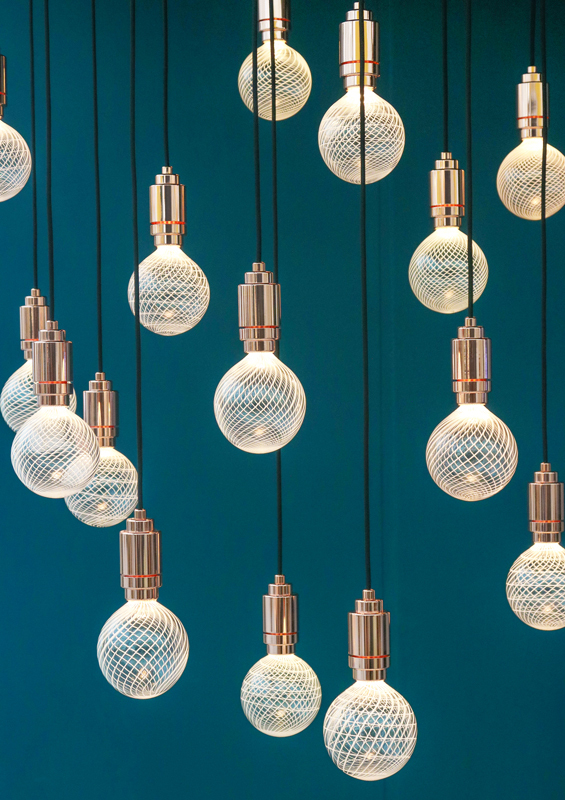 I often feel like lighting is severely overlooked in the average home but it can make such a statement. 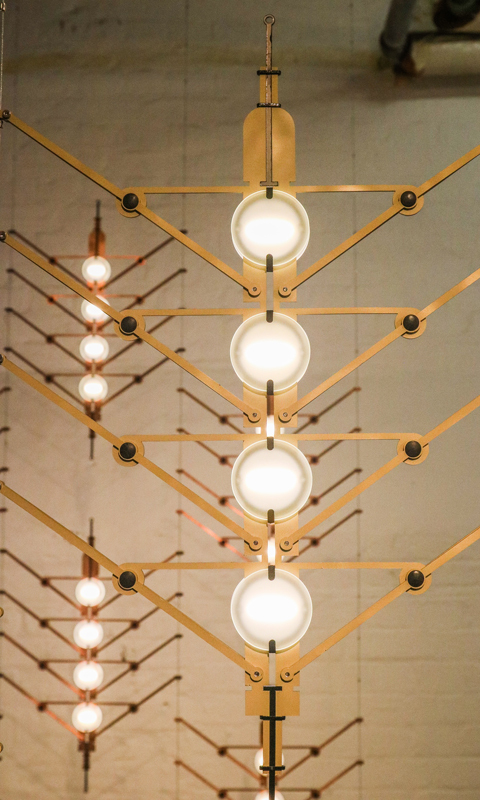 I agree Stacey – I have a bit of a passion for lighting – it really sets the mood of a room. 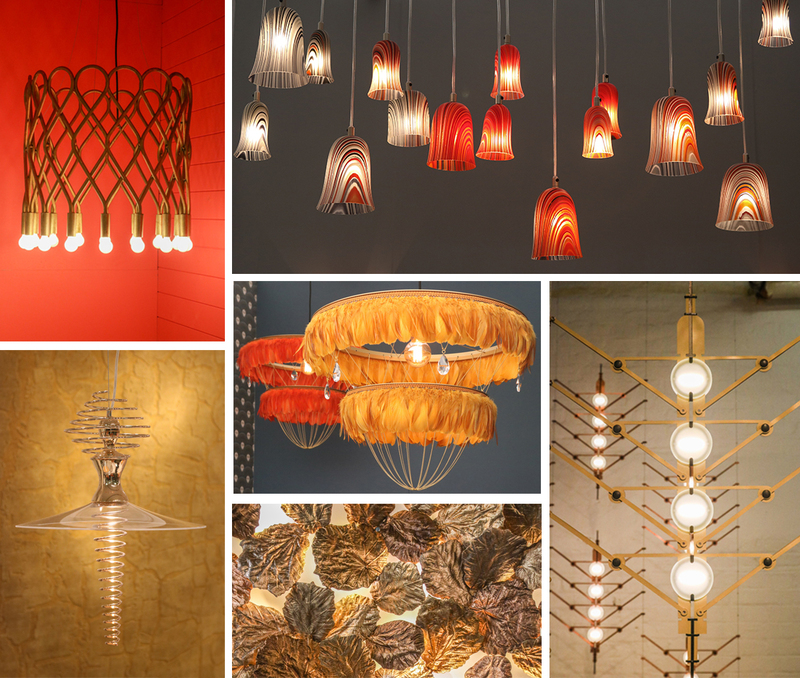 There were so many great lighting designers at the shows Natalie – I was spoilt for choice for the Blog. Such a great roundup. I was so sad not to be able to make the LDF. 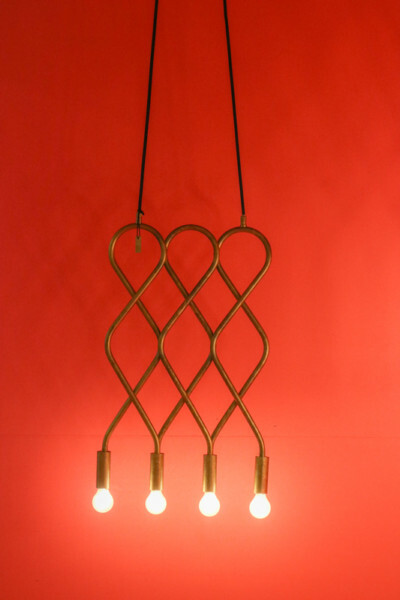 I’m particularly loving the Jonathan Rogers lights. The Filigrana range is beautiful. And I’ve just spotted that he does glassblowing lessons, too. Very interesting. Thank you Rachel. There is always so much to see at LDF – it’s quite overwhelming. Jonathan Rogers lighting did look beautiful and he always presents his displays beautifully – there were so many photos of his Filigrana lights on instagram. I love that you have written about different types of interiors in every posts and did not throw everything in one post which could be utterly confusing. 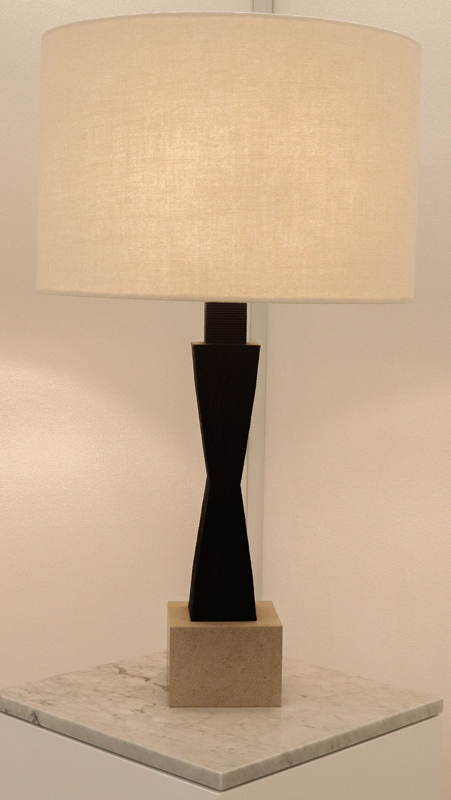 This lighting post is so decadent! Great photos! Thank you Jenny it’s lovely to get your feedback. 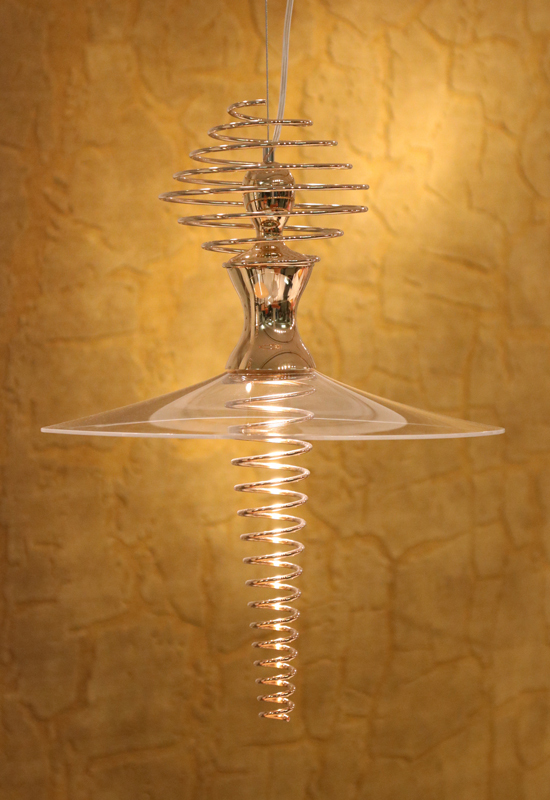 I have quite a passion for lighting – the designers are always coming up with unique creations.